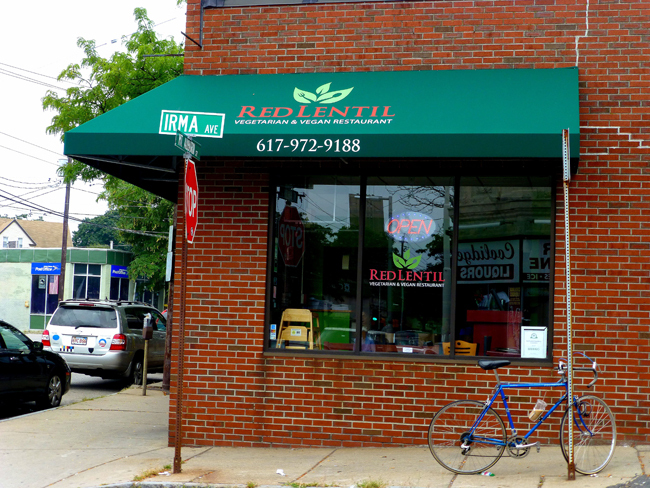 Red Lentil – Eclectic Vegan & Vegetarian Food At Its Best In Watertown, MA! Located on the Charles River, six miles northwest of Boston, Massachusetts, Watertown is one of the oldest cities in the state and boasts a distinctive multicultural population. Armenian, Irish, Italian, Canadian, and Greek immigrants have enriched the town’s history—and cuisine—and the main street is dotted with ethnic restaurants and markets. 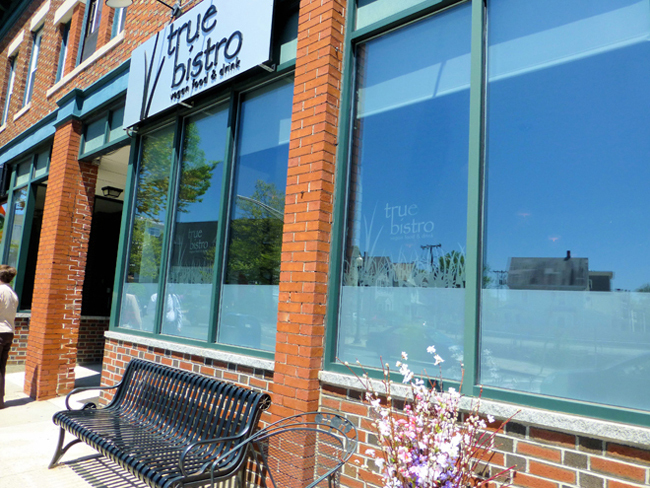 Red Lentil stands out, however, as the only eatery in Watertown dedicated to serving vegetarian, vegan, and gluten-free foods. Inspired by the ethnic diversity of the city, master chef Pankaj Pradhan creates delicious dishes drawn from Indian, Moroccan, Mexican, Italian, Latin, Middle Eastern, and Mediterranean cultures. 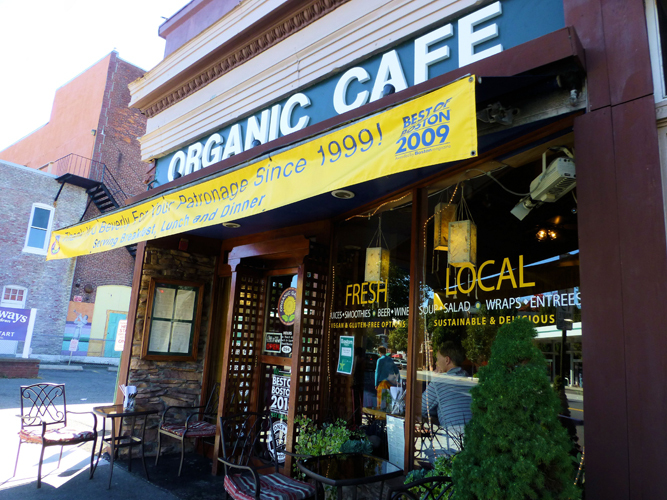 Nestled in the seaside town of Beverly on the North Shore of Boston, Massachusetts, is a culinary gem—Organic Garden Café founded in 1999 by Robert Reid. According to the cafe’s website, Reid’s sister-in-law was fighting terminal cancer in the mid-1990s. Her illness launched him on a journey to seek an alternative diet that would support her in her battle. 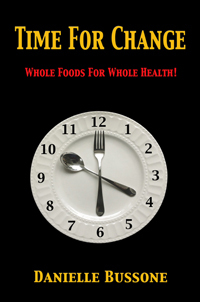 His extensive research led him to develop an organic, raw food diet packed with living nutrients. In a sense, he was somewhat ahead of his time. Over the succeeding years, studies have shown that similar diets featuring locally sourced, unprocessed, and antioxidant rich ingredients are essential to living a long, healthy life. Reid’s mission to help people access healthy, “medicinal” food became the basis for opening his Beverly restaurant. 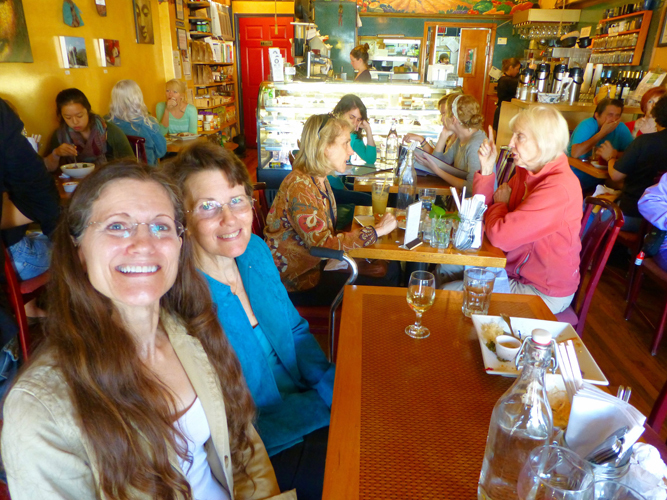 Organic Garden Café is located on Cabot Street, a busy downtown thoroughfare. It’s housed in an intimate space with twelve to fourteen tables—mostly for two—placed closely together. A refrigerator case at the back of the establishment contains a variety of homemade vegan desserts, as well as take-out items, including the café’s own veggie burgers. The menu is a vegan-lover’s dream. Breakfast, lunch (weekdays only from 10 a.m. to 4 p.m.), and dinner items are prepared from scratch every day and feature certified whole foods, many of which come from local farms. Dishes are not cooked in the conventional sense. Instead food is prepared using no- or low-heat techniques. The result is fare that pops with melt-in-your-mouth flavor. 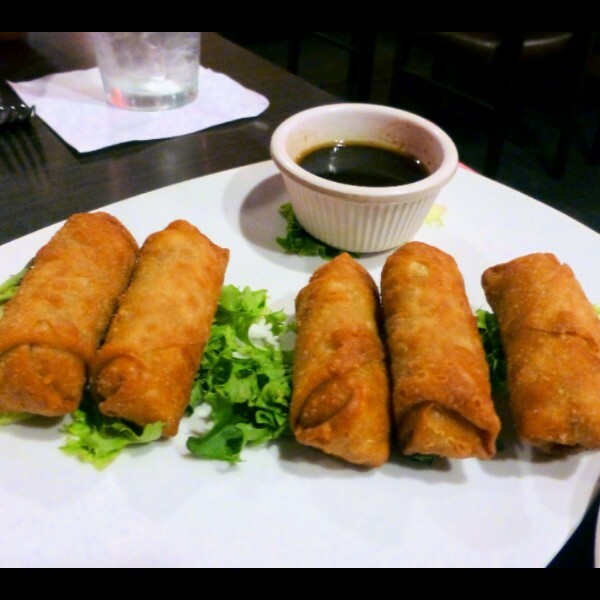 EVO of Worcester, MA Voted Best Vegetarian & Vegan Restaurant Five Years Running! Situated approximately 45 miles southwest of Boston just off the Mass Pike, Worcester, Massachusetts, is both a crossroads and destination city. It’s a convenient connecting point between Boston to the north and Hartford and New York City to the south. Students from around the country and the world attend its many colleges and universities, including Clark University and the College of the Holy Cross College. The Worcester Art Museum is a must-see and Mechanics Hall, one of the top four concert and arts venues in North America, hosts musical events year round. Worcester is also home to a number of fabulous restaurants, including EVO Dining, an award-winning eatery with an eclectic menu that features tasty vegan and vegetarian fare, as well as gluten-free and meat-based dishes. Founded in 2008 by Albert Maykel III and his sister Celeste Maykel-Zack, EVO is adjacent to Living Earth, a grocery store, specializing in healthy, organic products, which was established by the parents of the Maykel siblings more than 35 years ago. Albert is well-known in the area as a master chef and was honored as Worcester’s Best Chef and Iron Chef Champion in 2013. The restaurant was voted the best overall restaurant in 2012 and 2013 and the best vegetarian and organic restaurant for five years straight. EVO’s interior is spacious and the décor contemporary. 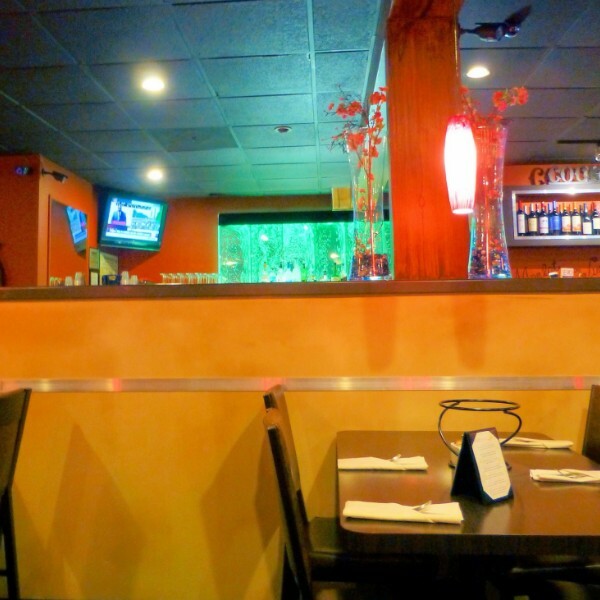 Two large brightly lit, bubbling water panels behind the bar mesmerize patrons, and the open kitchen is full of hustle and bustle as the cooks serve up a wide variety of dishes. We were assured by our waitress that vegan and vegetarian offerings are prepared in a separate area from the meat dishes. Upon request, most menu items that contain meat can be prepared as vegan or vegetarian entrées. 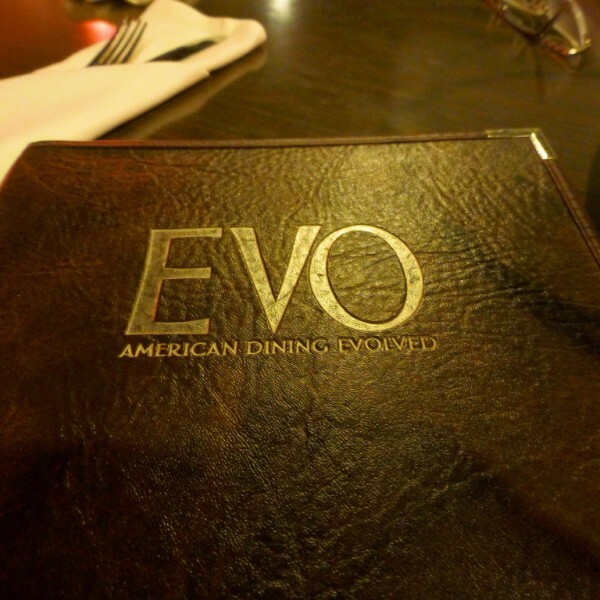 She also mentioned that the wait staff is specially trained so they can knowledgeably answer questions concerning EVO’s various vegan, gluten-free, and vegetarian options. Finally, she noted that much of the produce the restaurant serves comes from local farms, including one owned and operated by the Maykel family. Because there were two of us for lunch, we sampled only a few dishes. We started our meal with the Golden Vegetable Egg Rolls ($9), which consisted of crispy fried wonton skins filled with carrots, cabbage, onions, celery, and spices, and accompanied by a citrus-infused ponzu dipping sauce. Each crunchy bite was worth the price.